I work as a Stroke Physician and am a Honorary Clinical Senior Lecturer at the Brighton and Sussex University Hospitals a regional neuroscience centre in the UK. I studied medicine at the Queen's University in Belfast and graduated with the Allison medal for Neurology and first place in Magrath medal award in Medicine, Second place in Magrath Surgical Award. I am interested in teaching and education and life long learning. I have a Diploma in Computer Science from Cambridge University and an MD in Cardiovascular medicine looking at VF and Nitric Oxide from Queen's University in Belfast. I am a fellow of the Royal College of Physicians in London. I am currently Chair of Education and Training at the British Association of Stroke physicians. 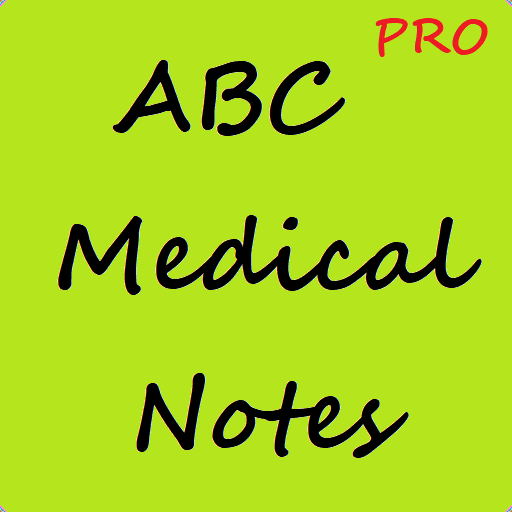 I have produced Medexam a free website for medical students and junior doctors with over 1800 exam questions as well as an iPhone and Android app called ABC medical Notes with over 2100 short notes for medical students and anyone doing exams. 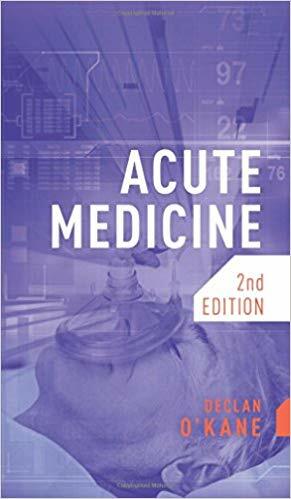 I have just released a second edition of my book on Acute Medicine book on Amazon which reflects the years I spent doing acute medicine and being a clinical director of acute medicine. My time now is spent in stroke and I created this site as a hub for stroke learning for trainees and others who may be interested. I have tried to keep it as a very simple site which is easy to navigate as well as quick to load and works well on handheld devices. 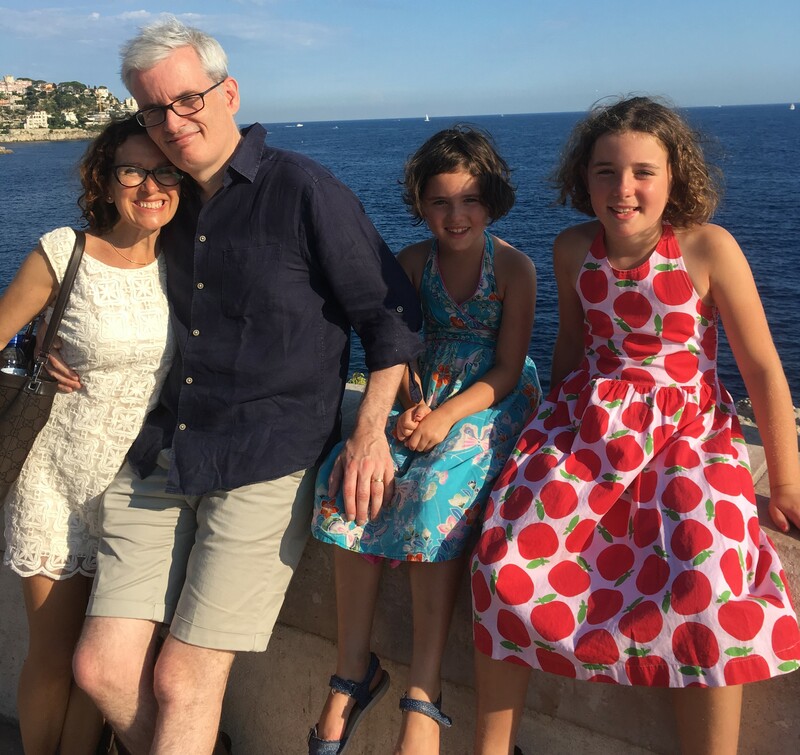 When not working I enjoy family, music, cycling, playing the guitar, reading and writing and coding.